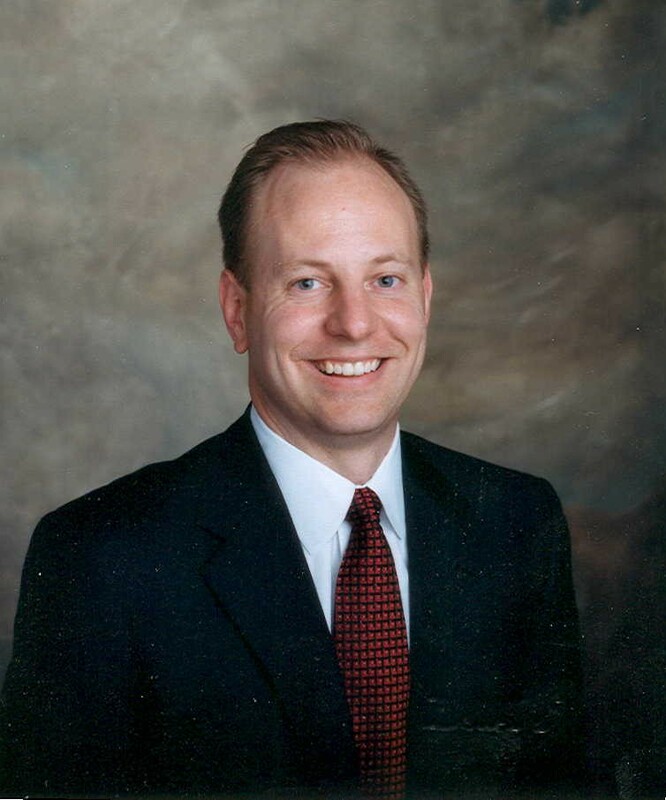 Mark Kriskovich MD, FACS, joined Upper Cumberland ENT in 2002 after completing his residency at the University of Utah. He is board certified by the American Board of Otolaryngology—Head and Neck Surgery. Dr. Kriskovich provides treatment and surgery for the full spectrum of ear, nose and throat problems including head, neck and thyroid disease as well as facial skin cancer and facial plastic surgery.